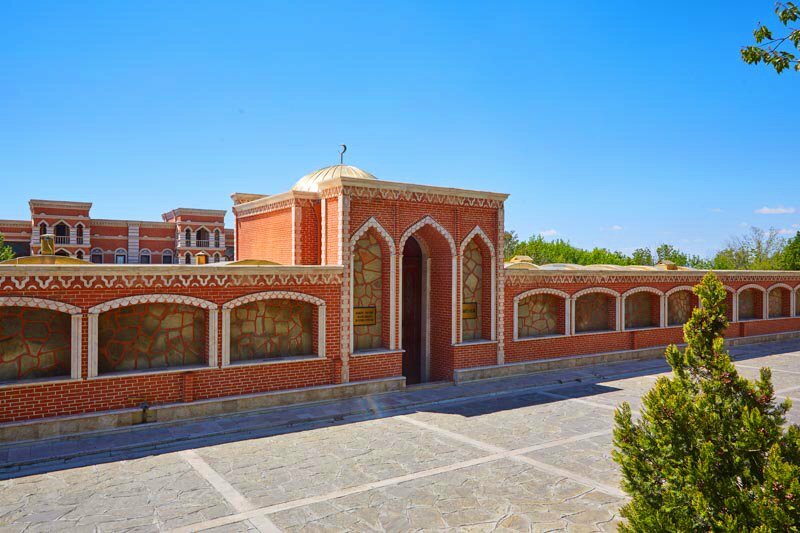 Distinguished with its architectural design, Khan Palace was constructed in the eastern side of the city due to the relief of the area. 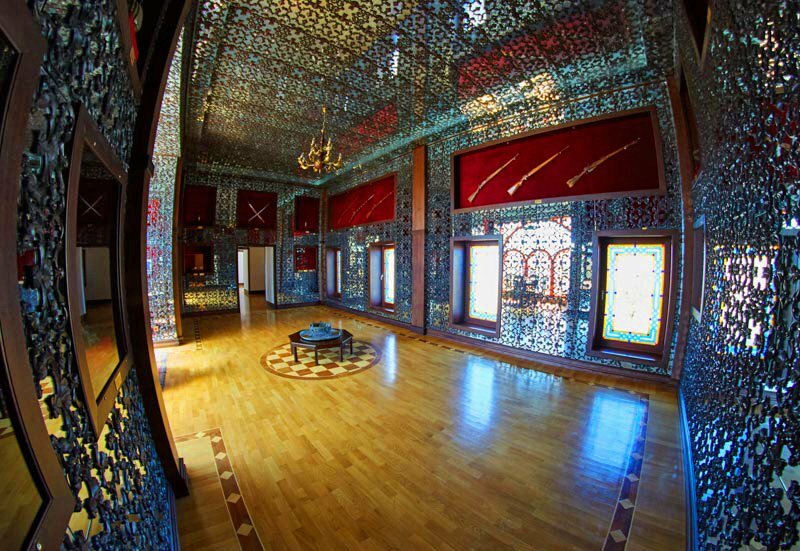 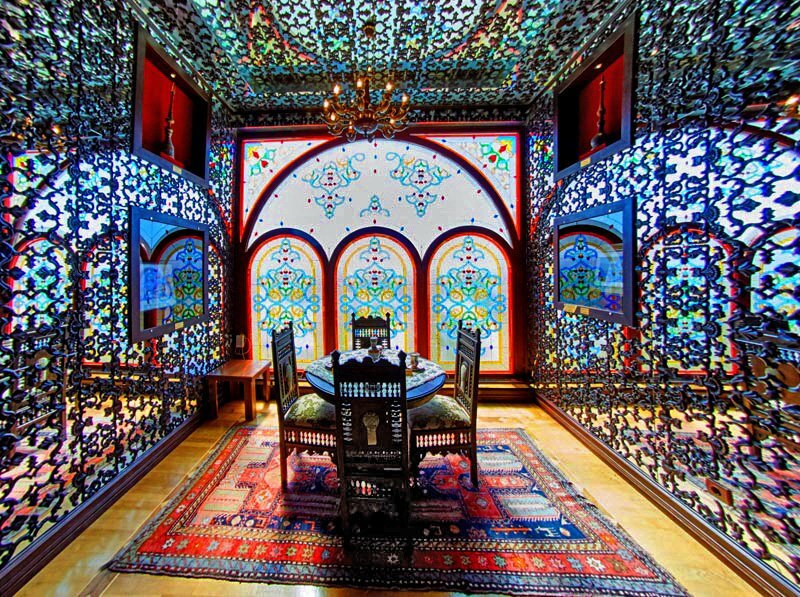 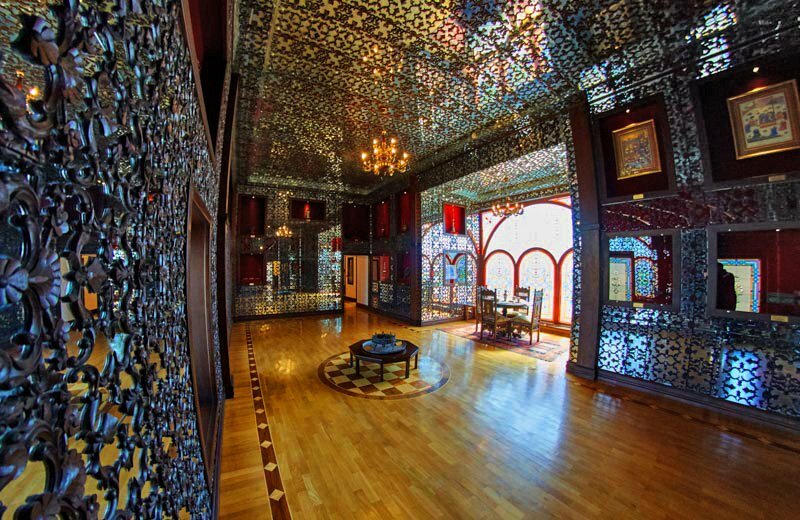 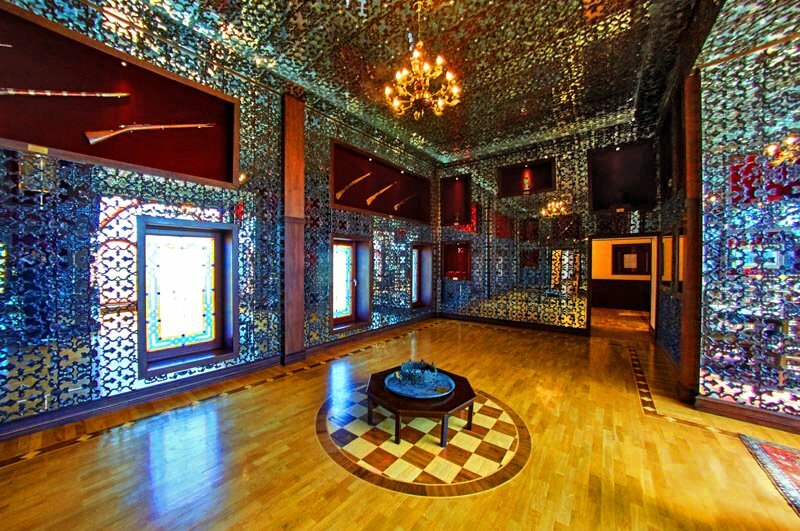 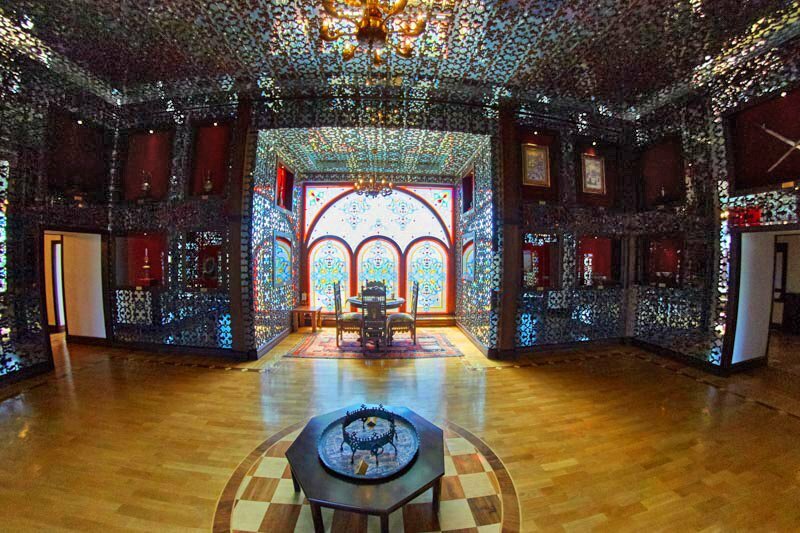 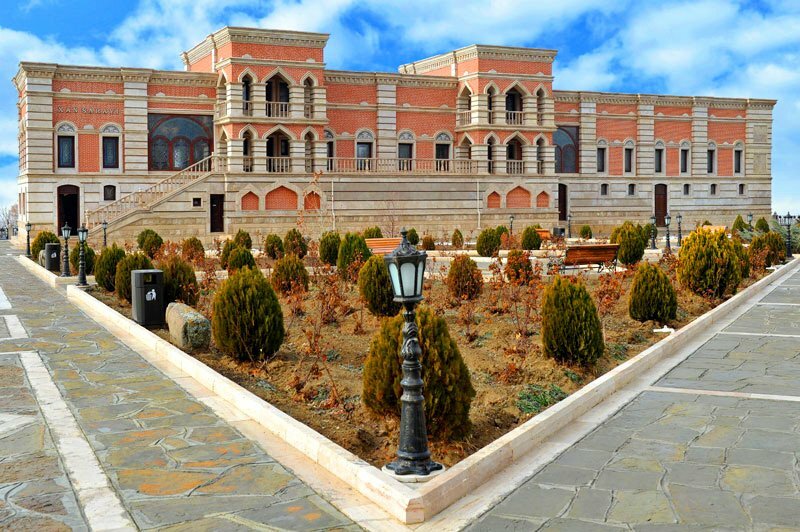 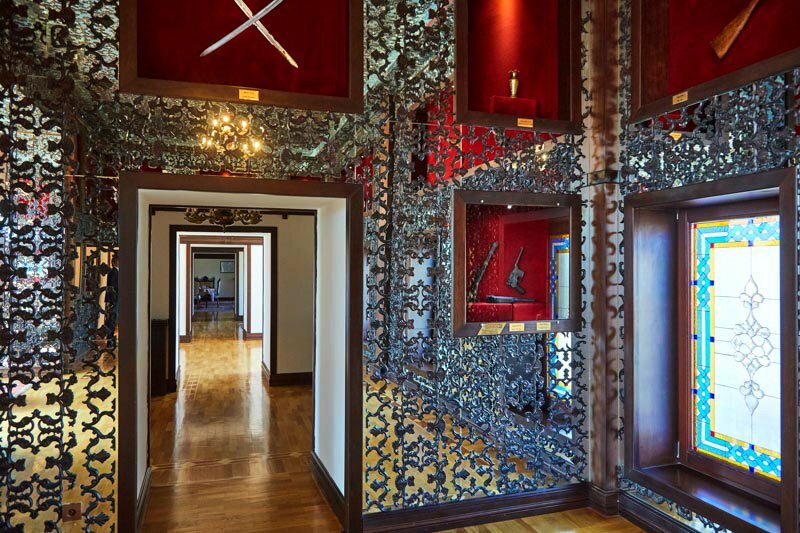 382 square meter Khan Palace was built by the order of Kalbali Khan Kangarli, distinguished public figure, as well as Khan of Nakhchivan in the end of 18th century. 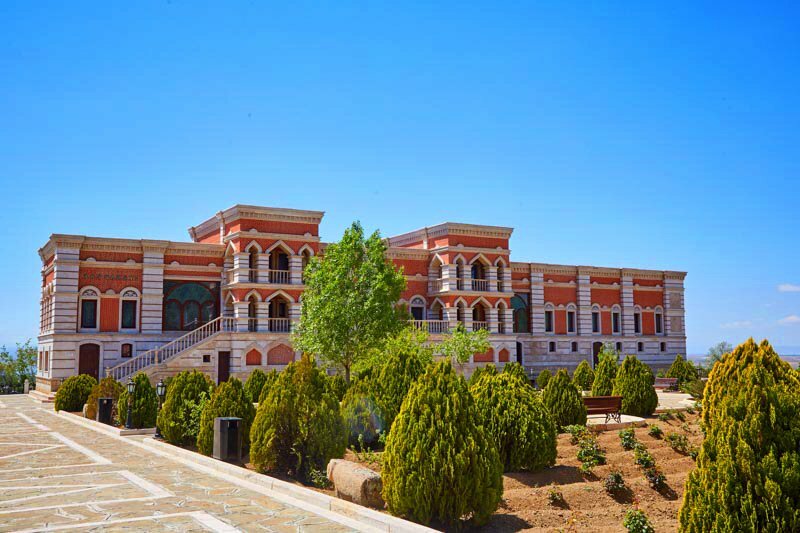 The Palace built in oriental architectural style was a settlement house of Nakhchivan khans up to the beginning of the 20th century. 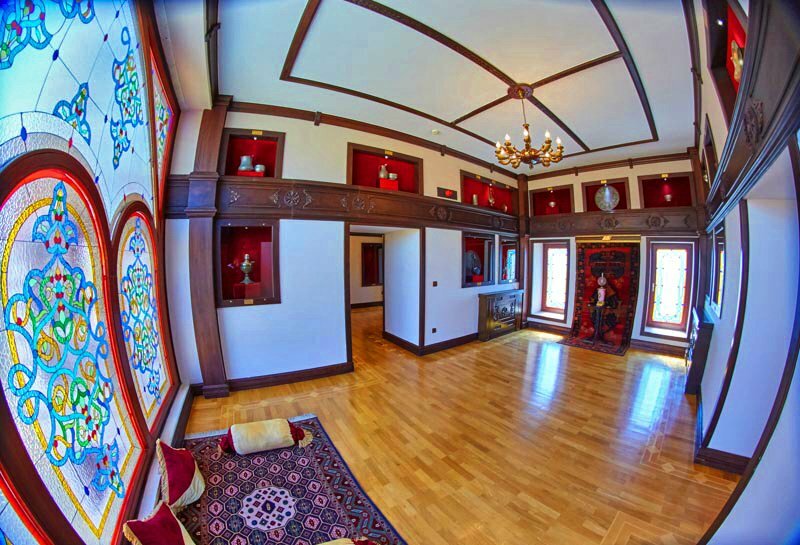 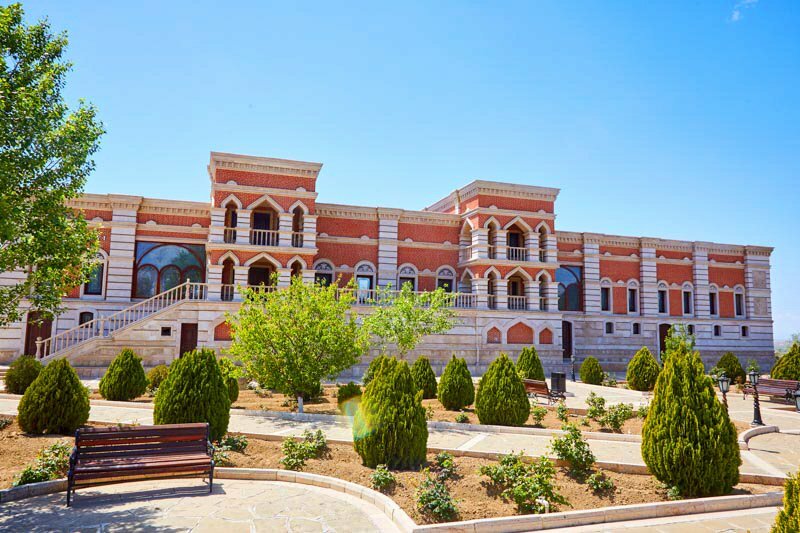 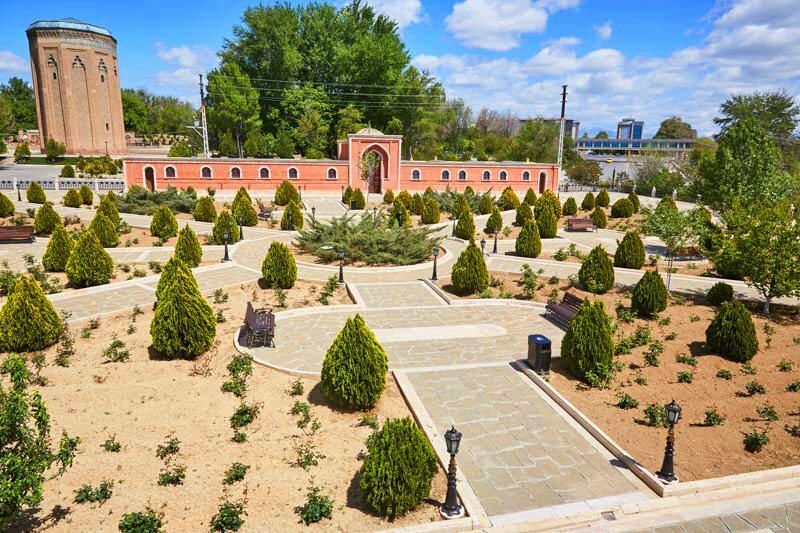 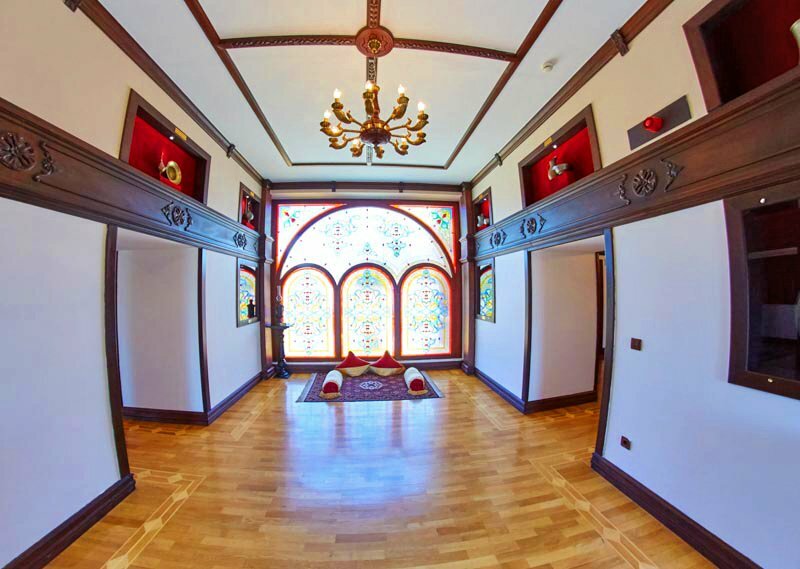 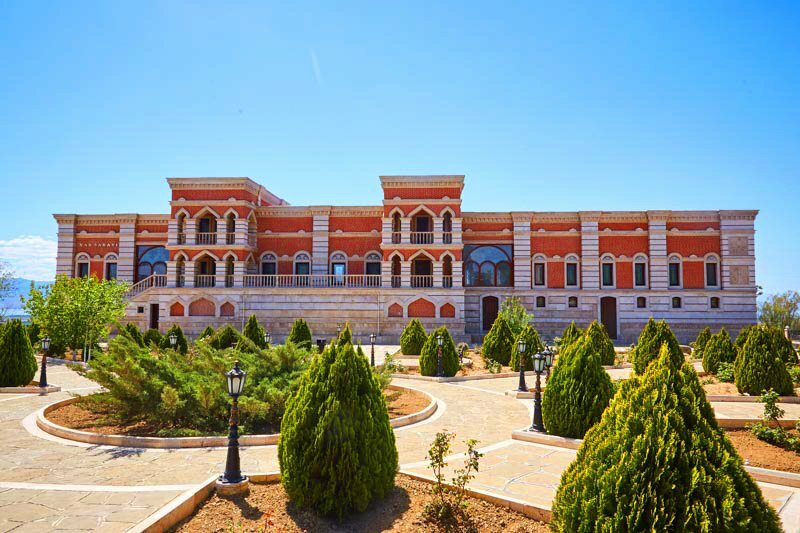 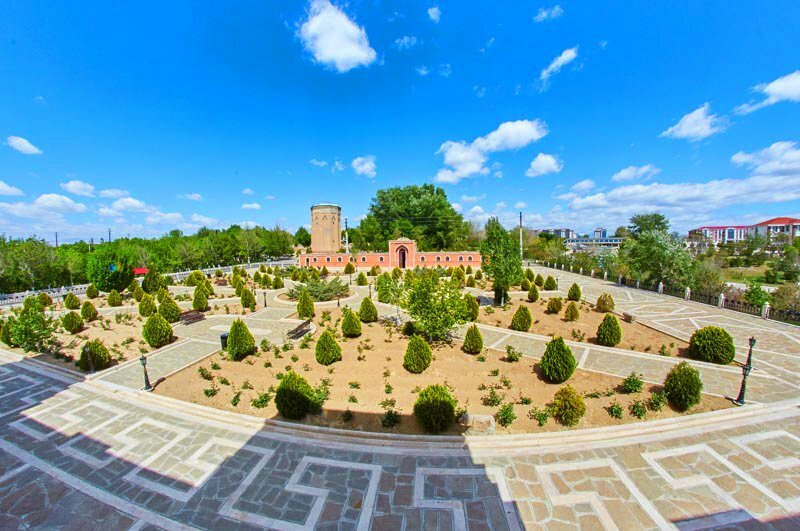 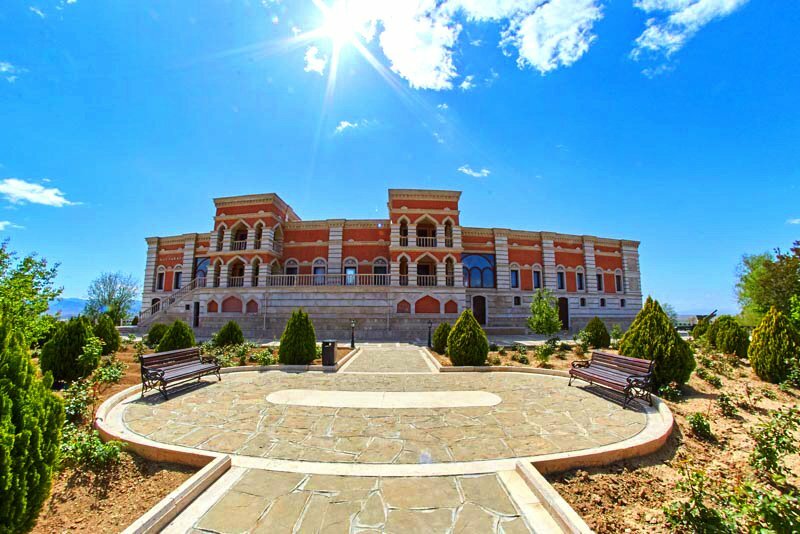 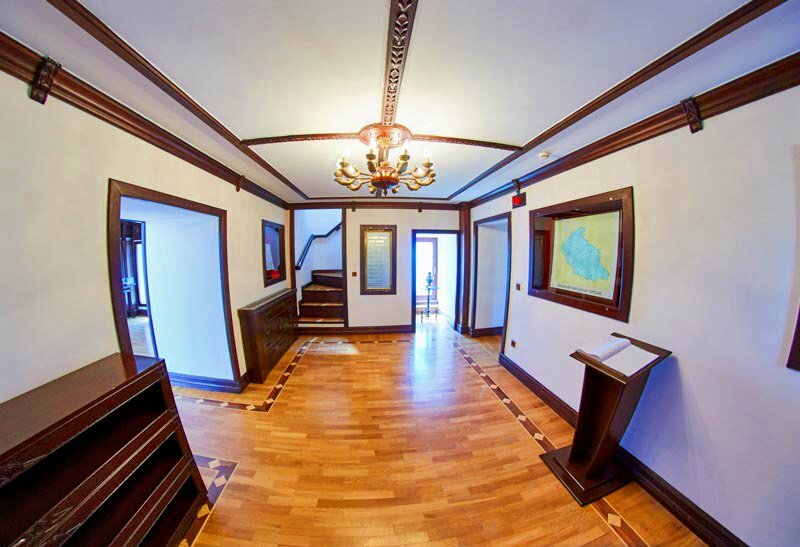 In accordance with the command of Chairman of the Supreme Assembly of Nakhchivan Autonomous Republic, Khan Palace was restored in 2010. 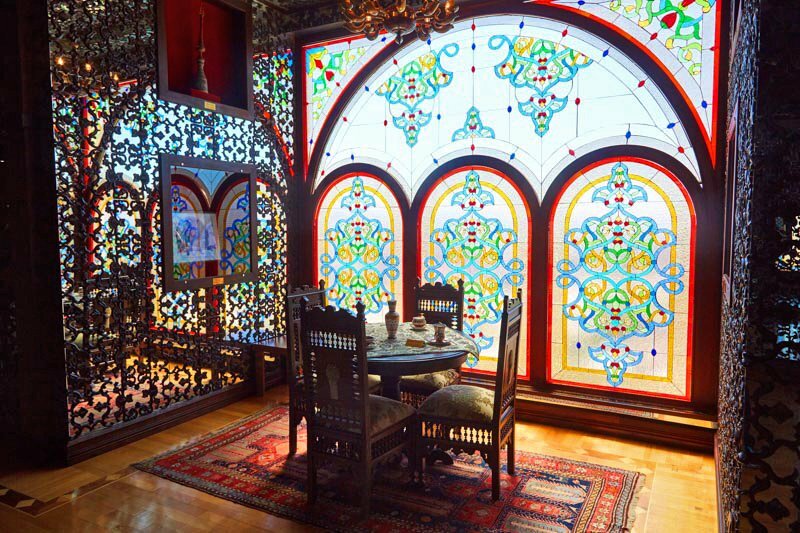 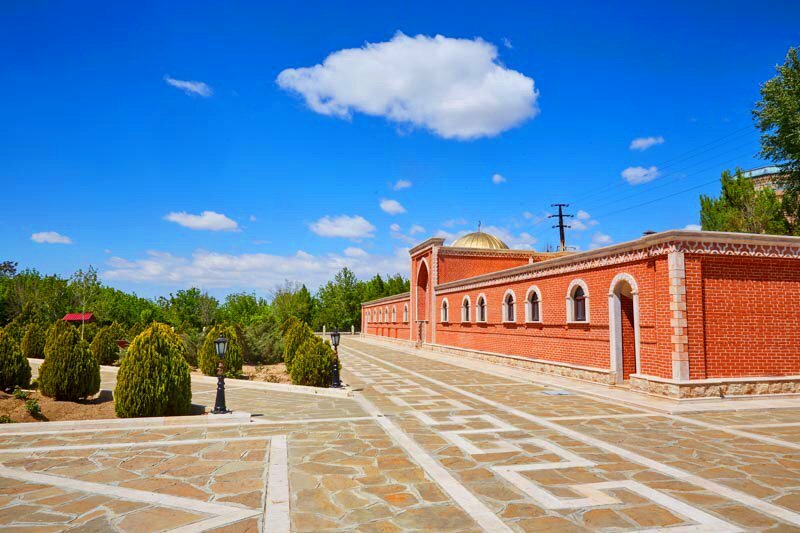 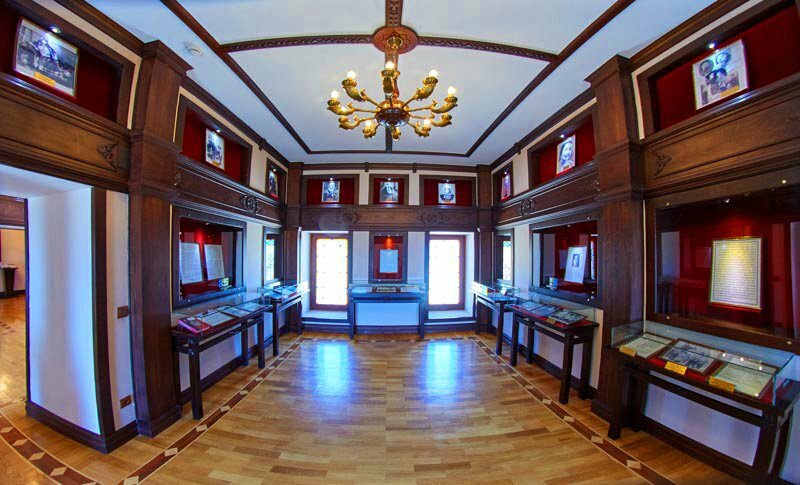 The exhibits belong to khans of Nakhchivan are preserved here. 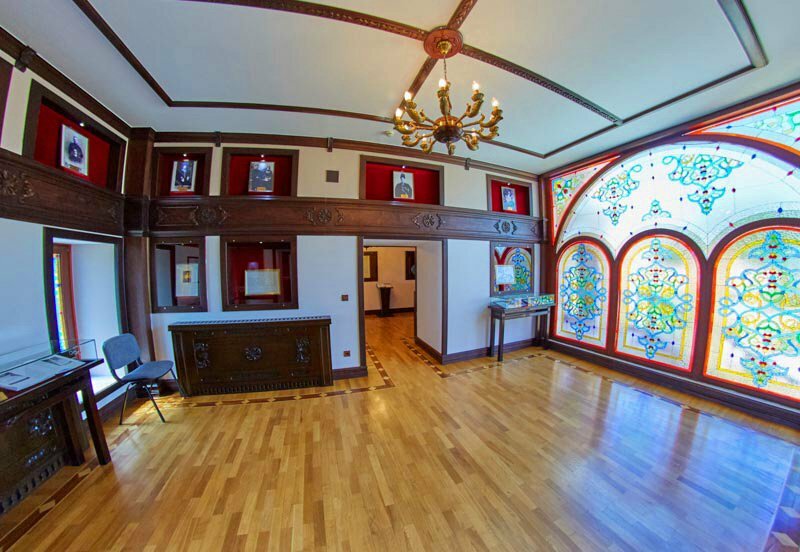 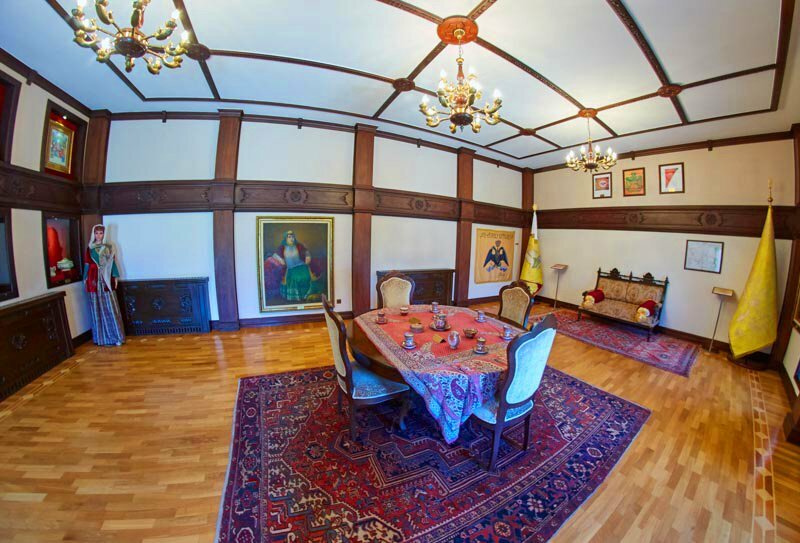 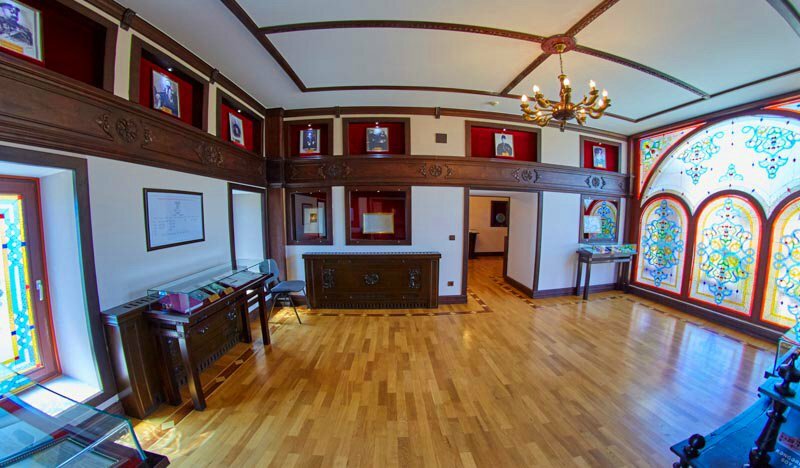 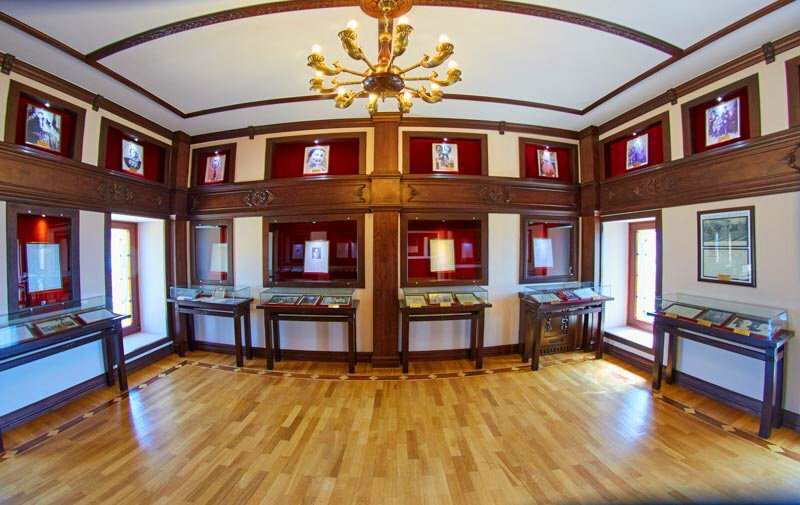 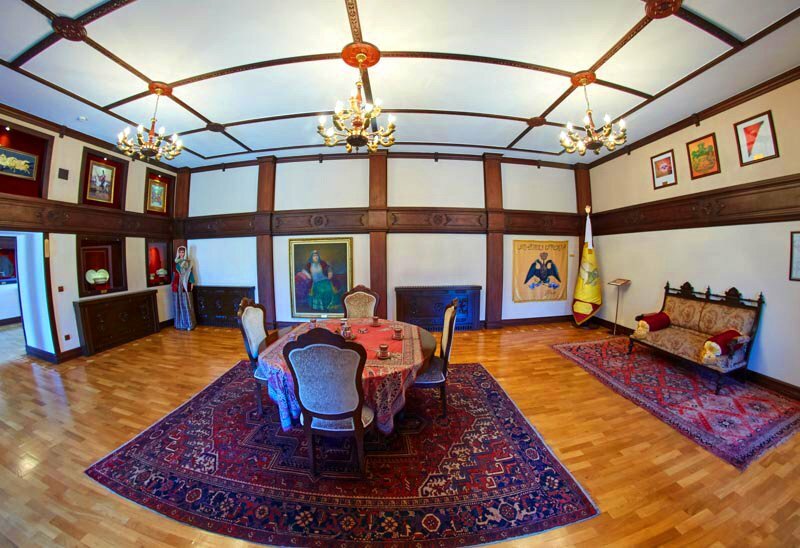 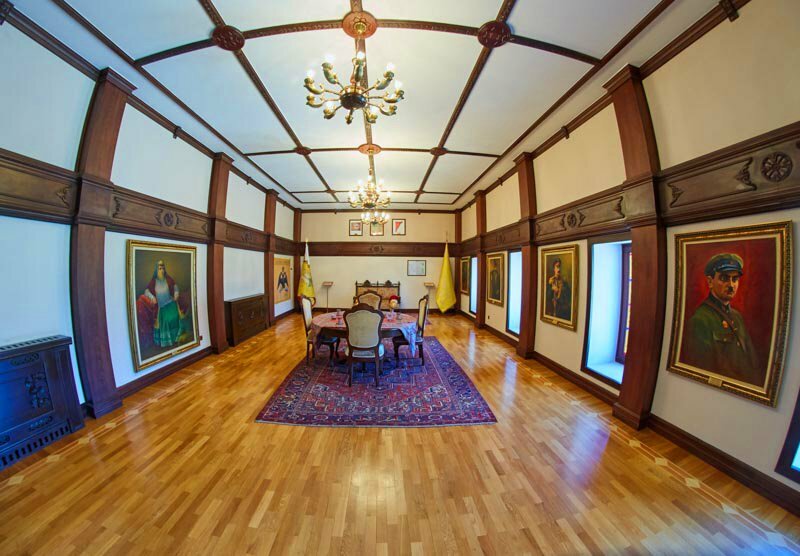 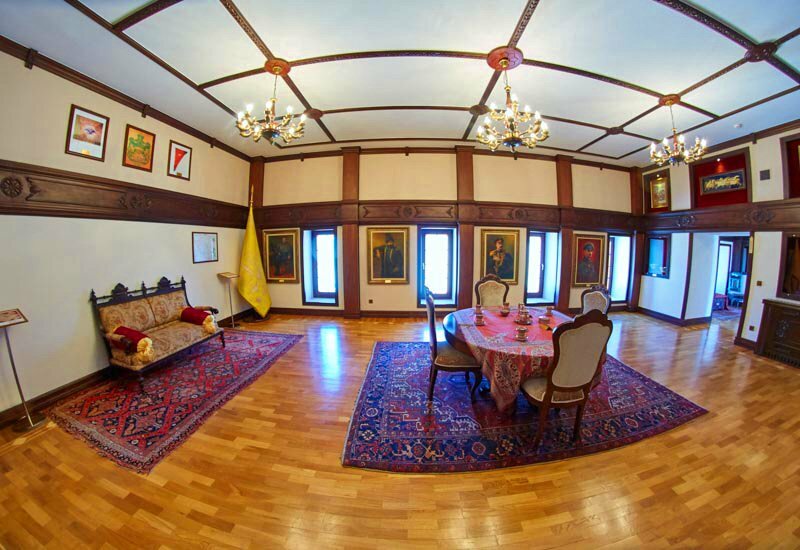 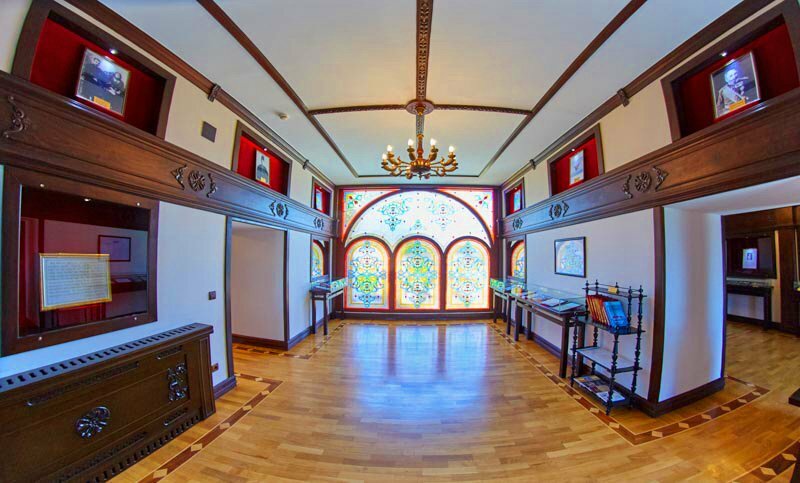 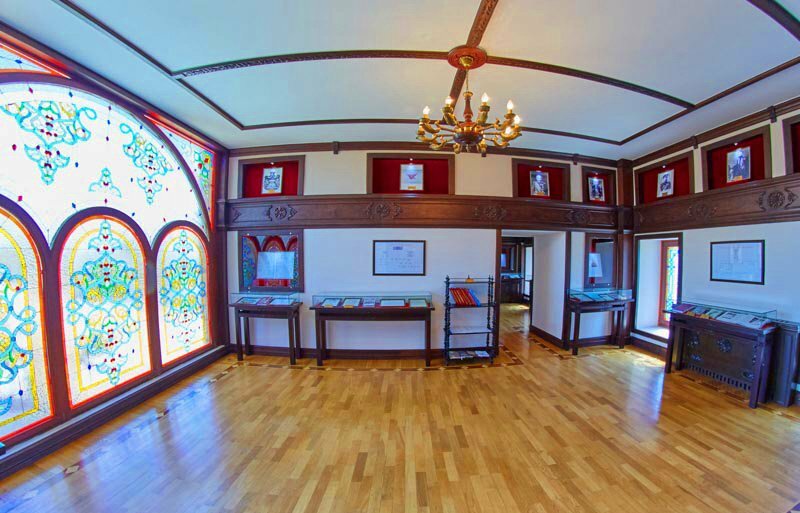 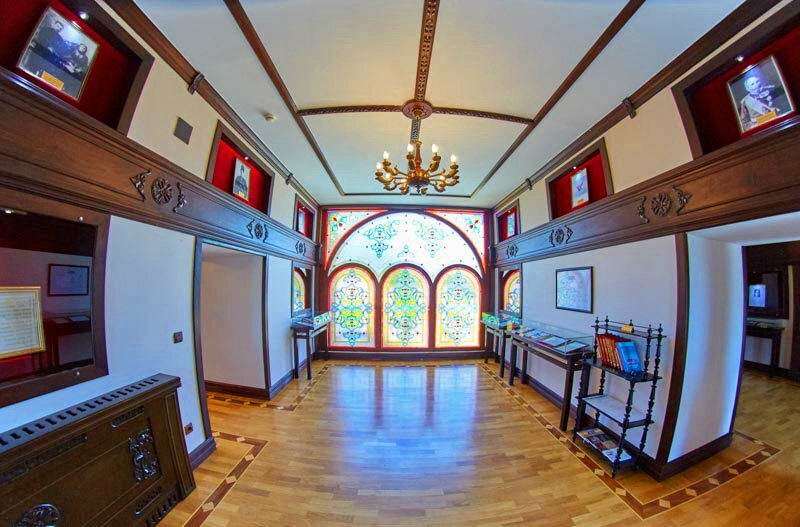 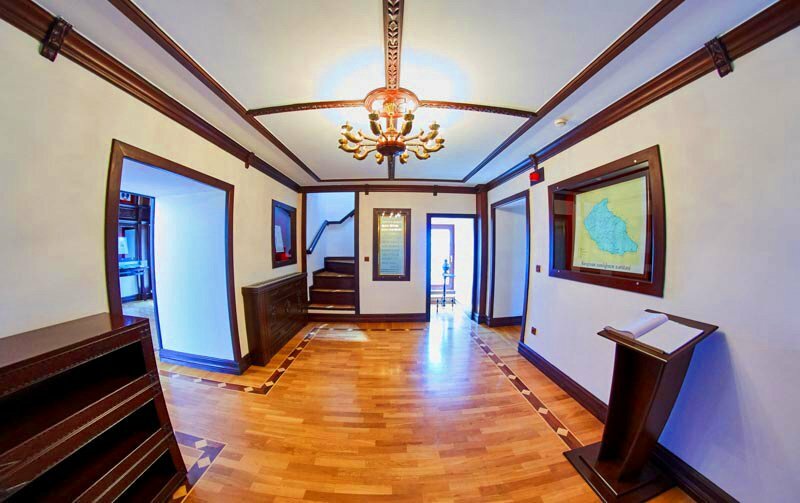 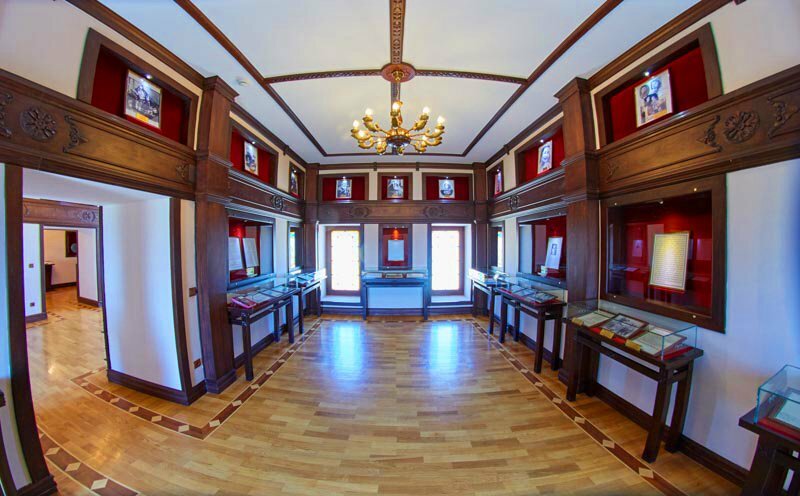 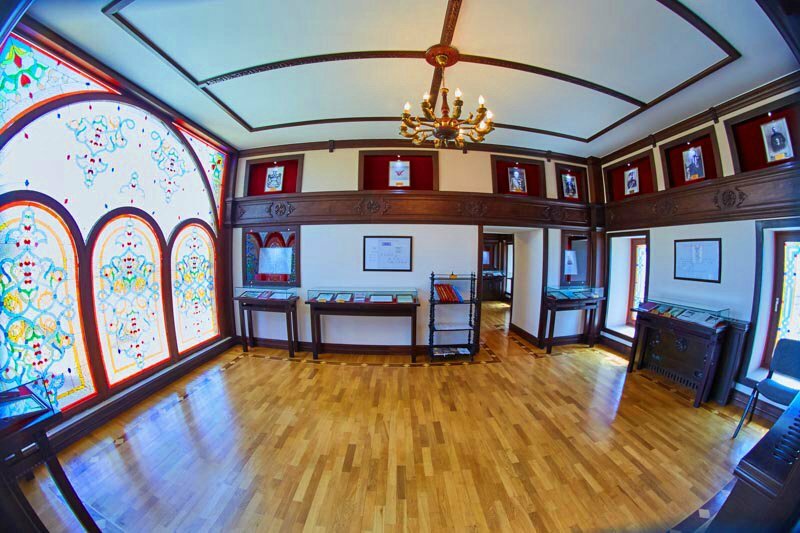 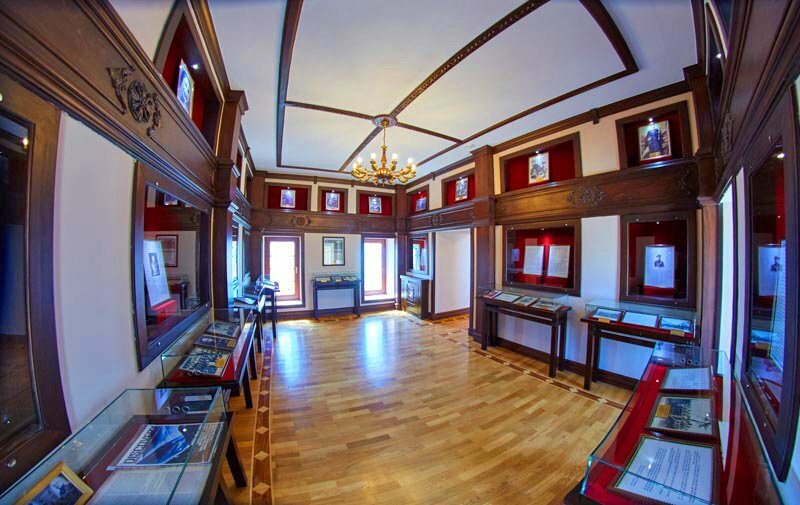 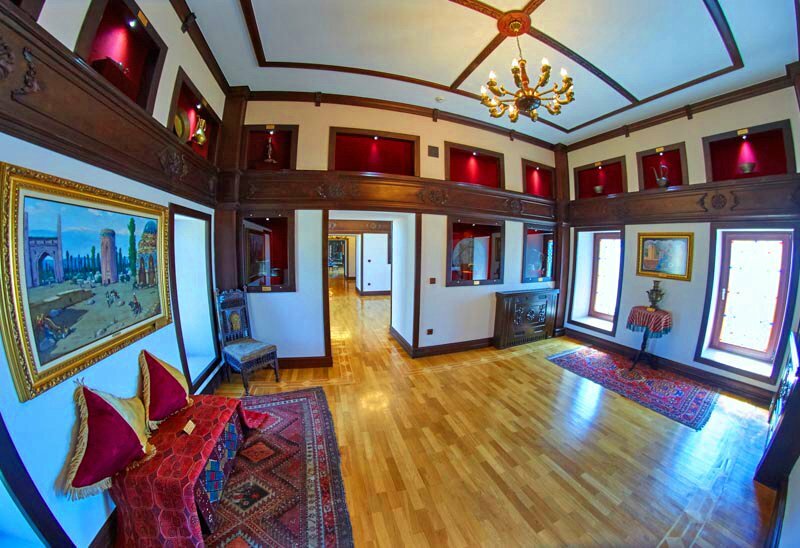 Archive documents, photos, dynasty of Nakhchivan khans and the map of Nakhchivan Khanate are exhibited here.